Nationwide, apple production in Brazil this year will be almost equivalent to last year's production, according to estimates by ABPM (Associação Brasileira de Produtores de Maçã). 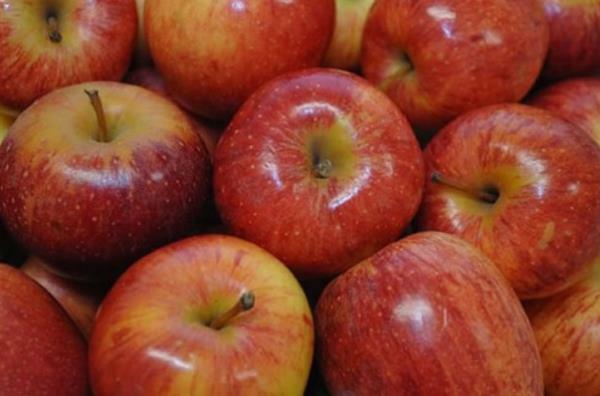 ABPM expects average volume production similar to last year's 1.094 million tonnes of apples. Initial estimates of 4% growth have been revised. Indeed, the forecasts differ according to the states. If the production expected in the state of Santa Catarina, the largest state producing apples in Brazil, is 603 000 tons (or + 5% compared to last year), in the state of Paraná estimates are different. Production in 2019 is expected to total only 24,500 tonnes, 30% less than in 2018. Producers in the state of Paraná hope to offset this decline with higher quality fruit. In Brazil the majority of apple production comes from southern states. States with mountainous terrain offering favorable conditions for the cultivation of these fruits.